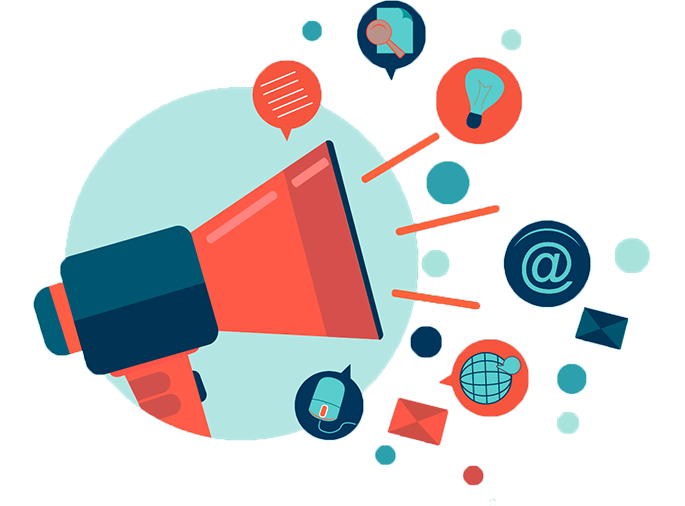 What are the essentials to build a successful SMM campaign? 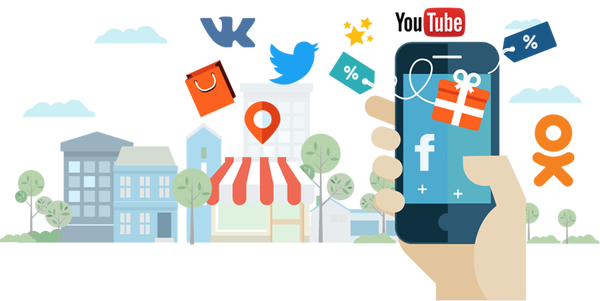 With the advent of various social media networks, a new form of internet marketing has developed, referred to as Social Media Marketing. 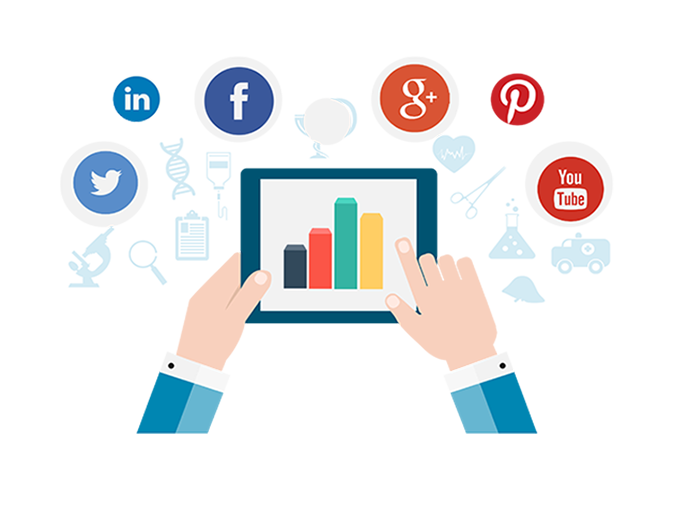 This involves the use of the social media sites to promote and advertise a specific website to a specific audience and gauging the reaction of the social media users directly towards the marketing campaign. SMM relies on the concept of organic search which means that the more active a website and/or it’s social network is, the greater is its chances of showing up in the first few results of the search engine. 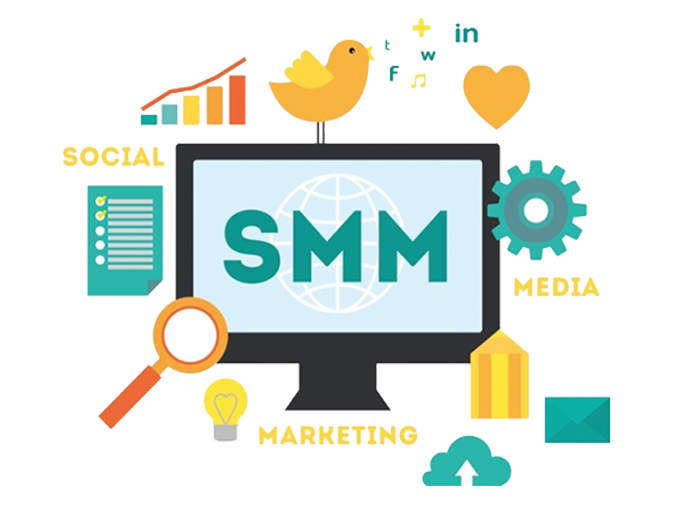 While one might suggest the use of SEO tactics to improve the search engine ranking of a specific website, SMM is more suited towards increasing the visibility of the brand across various social media networks, thus reaching out to a greater number of potential customers. It can also serve as a platform to improve the communication with the website users, providing greater support when and where it is required. Since users can offer their feedback on an instant basis, you have more room for getting feedback and improving the things pointed out by your existing user base. Why to Choose GCS for SMM? SMM relies directly on quality content that is created in way that is engaging and interesting at the same time. The better your content, the greater number of shares will you obtain. Getting more shares in turn is directly related to a rapid customer acquisition tactic. 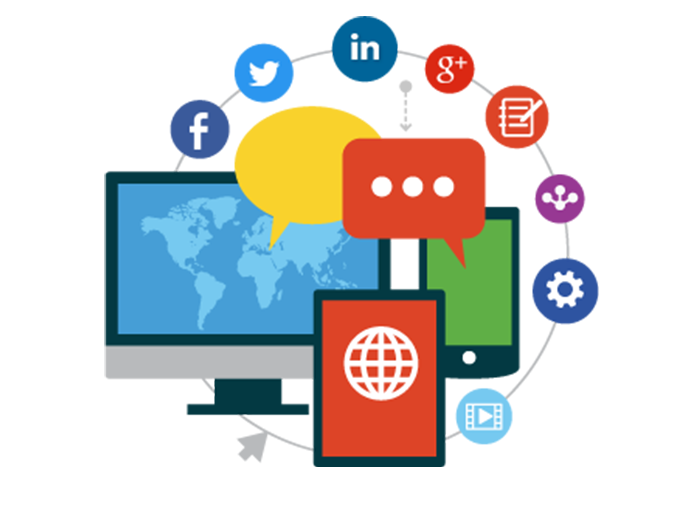 We, at GCS, have a proven strategy for successful Social Media Marketing. The first thing one needs to determine is the target set of customers that you would like to connect with on your social media accounts. Having a clear plan for this will help you attract your target group of customers who are willing to engage with your posts and updates on social media. Nowadays, people have a short attention span and will not pay attention to anything that isn’t interesting. In order to engage your customer base with your brand, you need creative marketing strategies that help you put out content that is relevant to the customers and use things that customers can relate with. 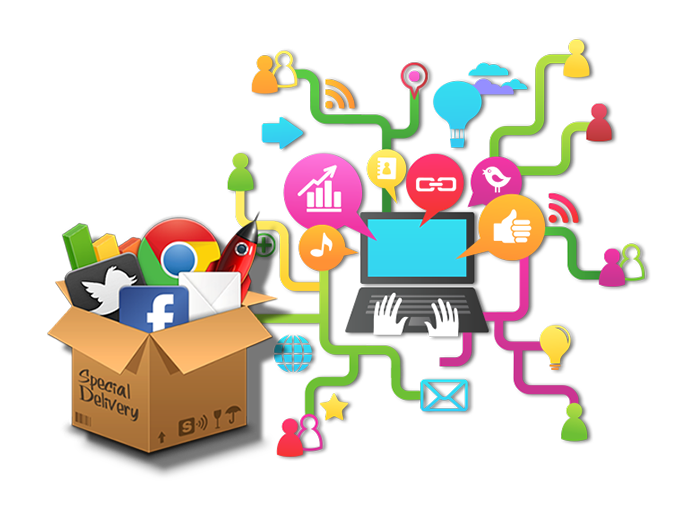 This involves the strategies which help in winning over new customers through social network posts and advertisements on the media accounts. The success of SMM can be attributed to the increase in the number of people that use social media on an everyday basis. Appropriately targeted marketing campaigns on social media sites are known to provide a steady flow of organic traffic to one’s website. One of the most important criteria for a successful SMM campaign is to be regular with your social media posts. You cannot put out one post in a month and then leave it be. You have to constantly engage with your followers and have significant posts on your channel. GCS knows the power that social media wields over people and how that can be channelized to grow one’s business. We have trained experts that provide 24x7 social media support, generating new campaigns and acquiring more followers on popular social media sites such as Facebook, Twitter and Instagram to name a few. Our team can help you understand the basics of SMM and the specific targets that you need to set when delving deep into SMM. We just need some basic information about yourself and your project, so we can put you in touch with the right department. "Global Creative Studios is amazing! Their one-on-one attention to their customers and 24/7 customer support surpasses any bigger company, and for small business owners like myself, that’s a big plus. They have helped to expand my businesses and provide the most personal and customized plans for both of my restaurants. Global walks us through every step of the way, reassuring our success, including through interactive websites, new marketing campaigns, logo creation, graphic design, printed products, online reputation manager, social media marketing, and so much more. Whatever we’ve needed, Global has provided."